Why HSC instead of ISR? Houston Swim Club believes strongly in parental involvement during baby swim lessons. 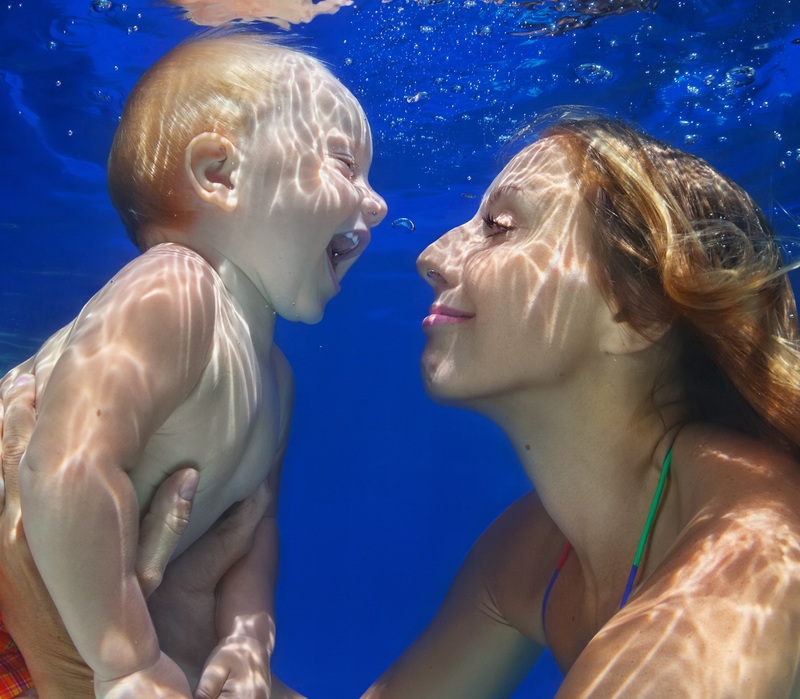 In fact, we have seen many benefits to having the classes structured so that a parent is always in the water with baby. Throughout the lessons, parents will help the baby learn new skills under the supervision and instruction of the teacher. Is there really a difference between HSC and other swim schools?